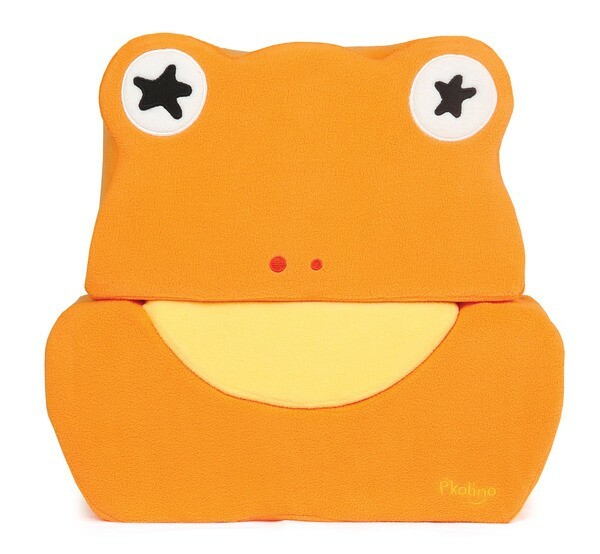 Silly Soft Seating - Iggy will be a playfully smart addition for your little ones to any growing home which they can climb, sit or drool on it. 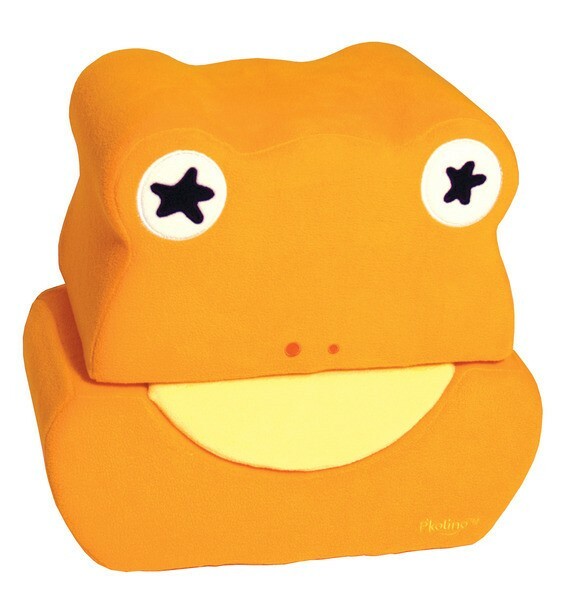 This fun loving combination of stuffed toy and modular toddler seating has many features designed to support your toddlers developmental needs, making these engaging and multi-talented silly seats a Playfully Smart addition to any growing home. 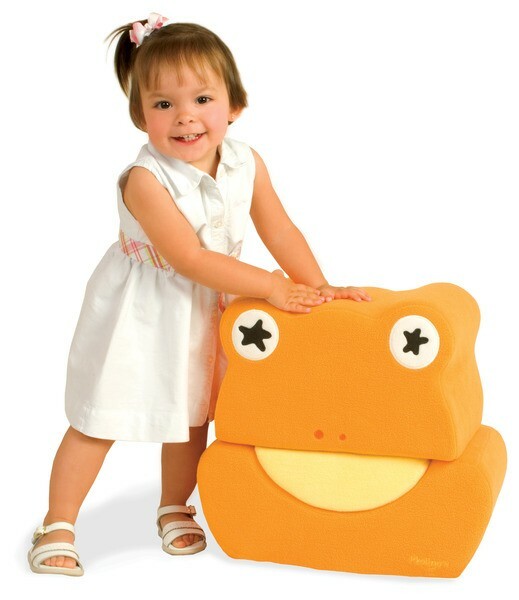 These smart characters are comprised of three soft pieces that when "puzzled" together make a playful friend. 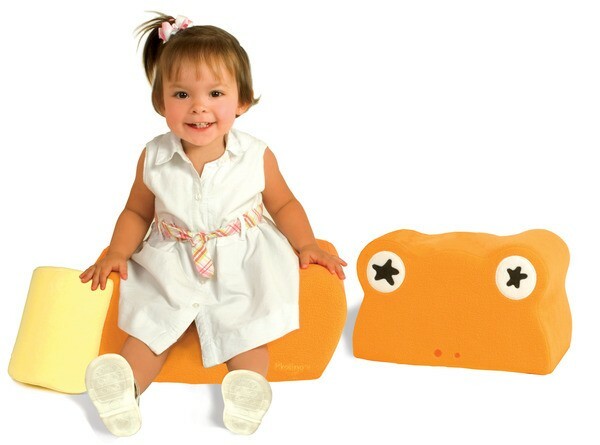 Sturdy enough for a wobbly toddler to balance on and light weight enough to move around, these silly seats are a fabulously fun gross motor tool.